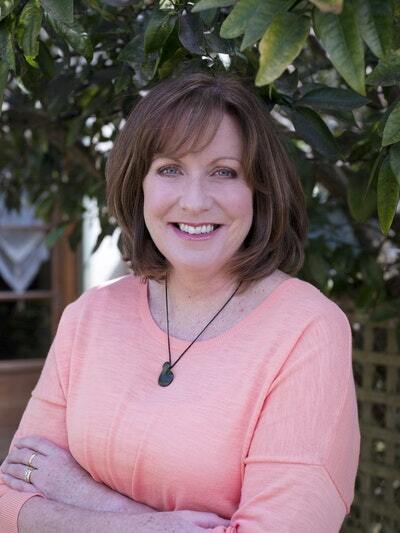 Allyson Gofton's best French-inspired recipes, all adapted for Kiwi cooks, and tales from a year living in southwest France. Allyson Gofton offers a glimpse into French village life as she spends a year with her family in a remote farmhouse in the Hautes-Pyrénées. 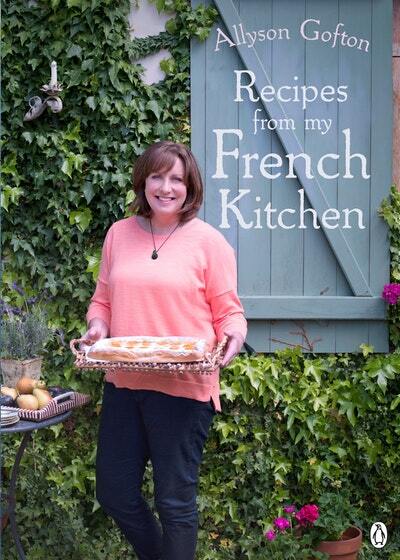 Peppered with recipes and stories from this little-known area of France, Recipes from my French Kitchen shares more than 50 seasonal dishes adapted for New Zealand home cooks, as well as stories of the people, places and culinary traditions Allyson encountered during her remarkable adventure. 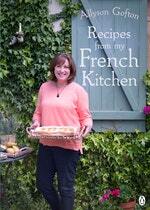 Love Recipes from My French Kitchen? Subscribe to Read More to find out about similar books.